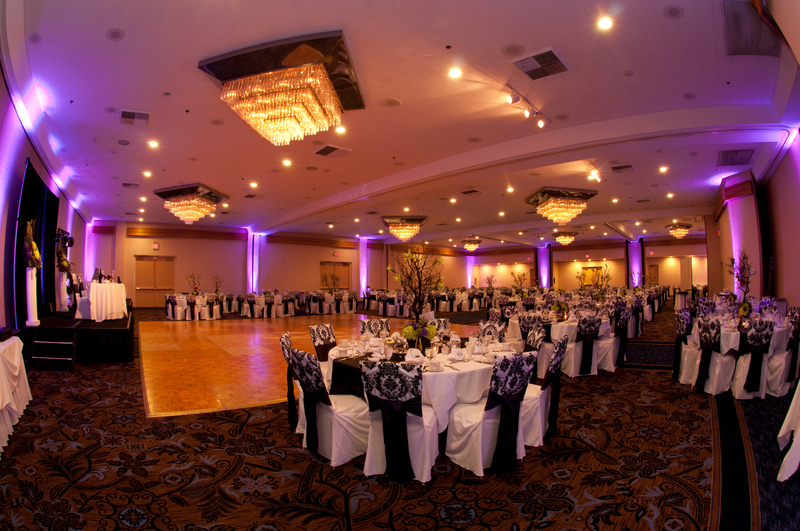 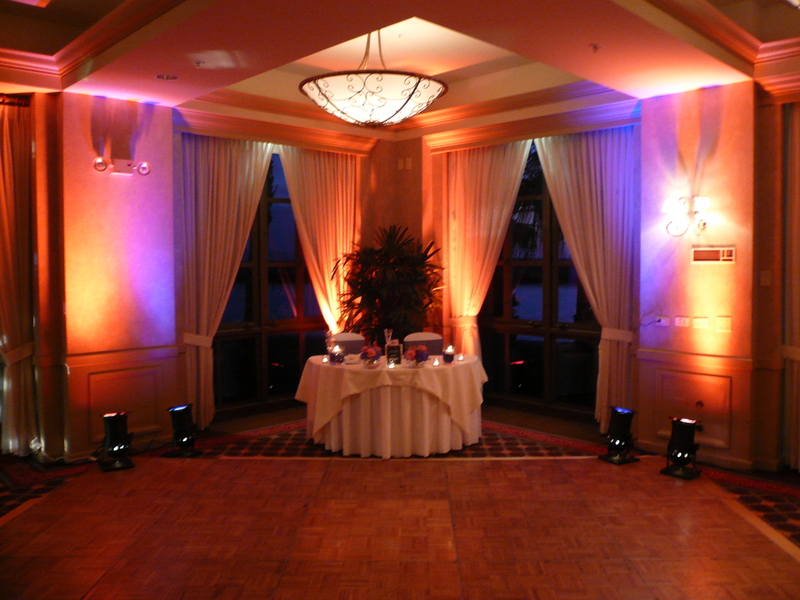 UP Lighting can add that extra touch to an any beautiful ballroom and help enhance your photos, videos add that extra ambiance to any event! 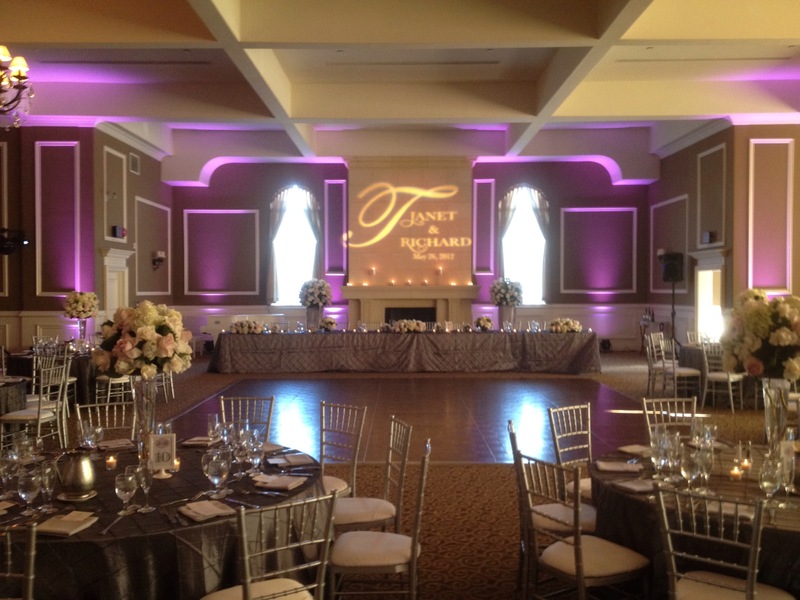 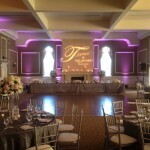 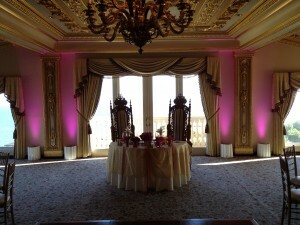 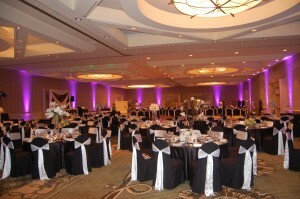 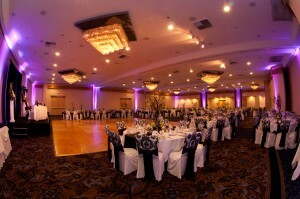 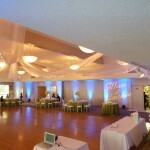 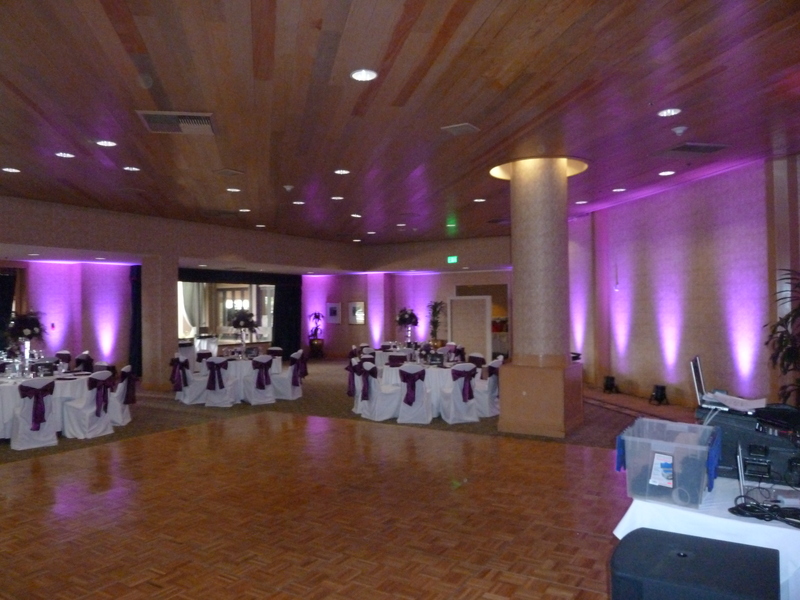 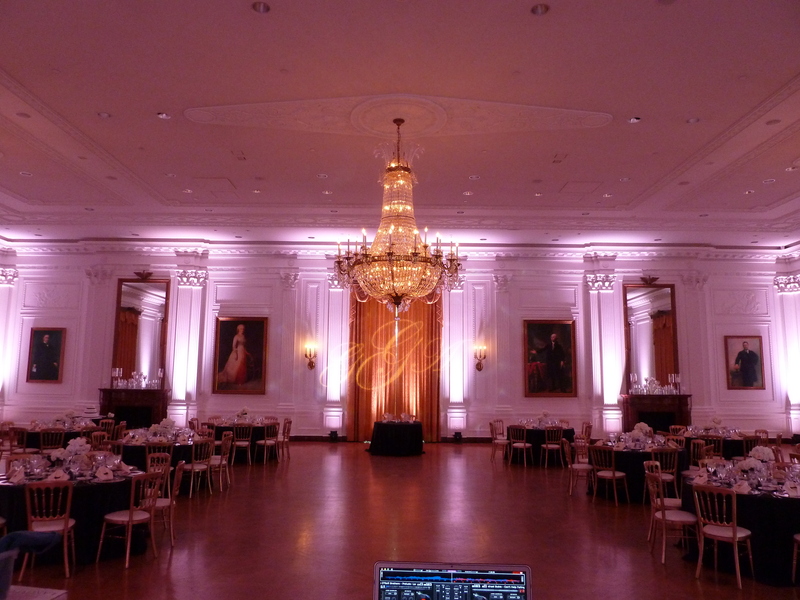 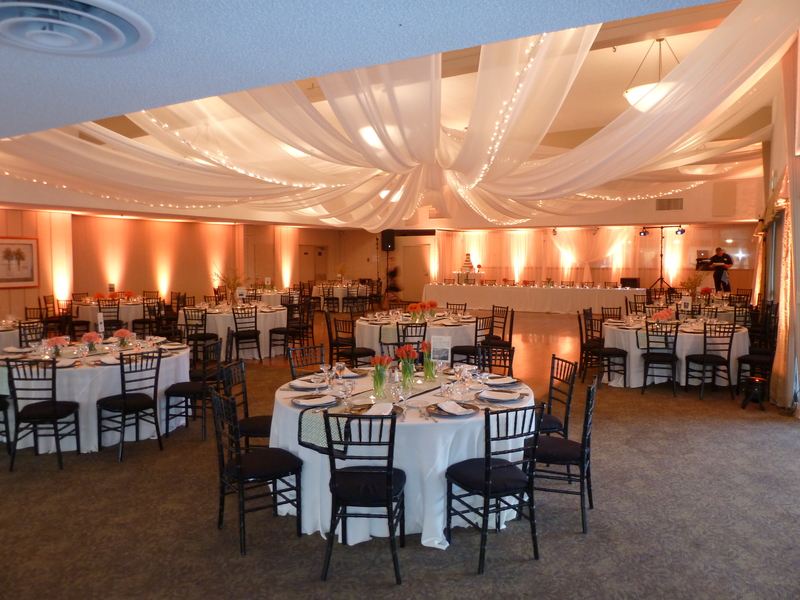 Up Lighting can be customized to any color you want, fade through colors, or go to the beat of the music. 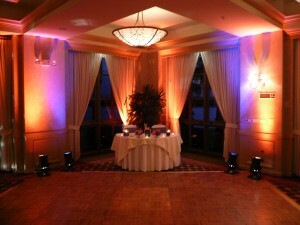 We offer DMX lighting options as well to easily operate the lights from a lighting controller. 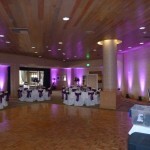 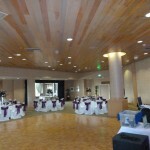 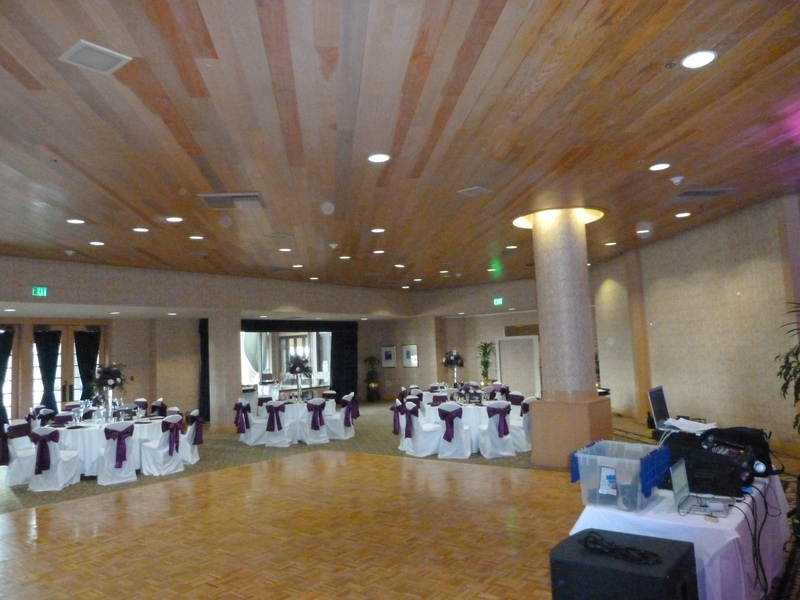 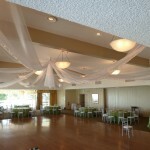 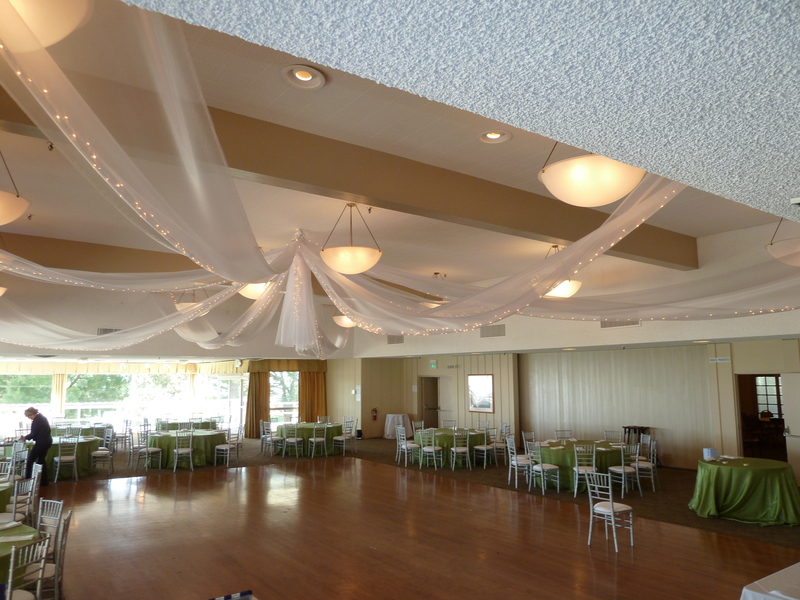 Up Lighting Covers help the lights blend seamlessly into the room. 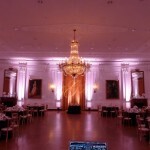 NTR even offers DMX wireless / battery operated Up Lights! 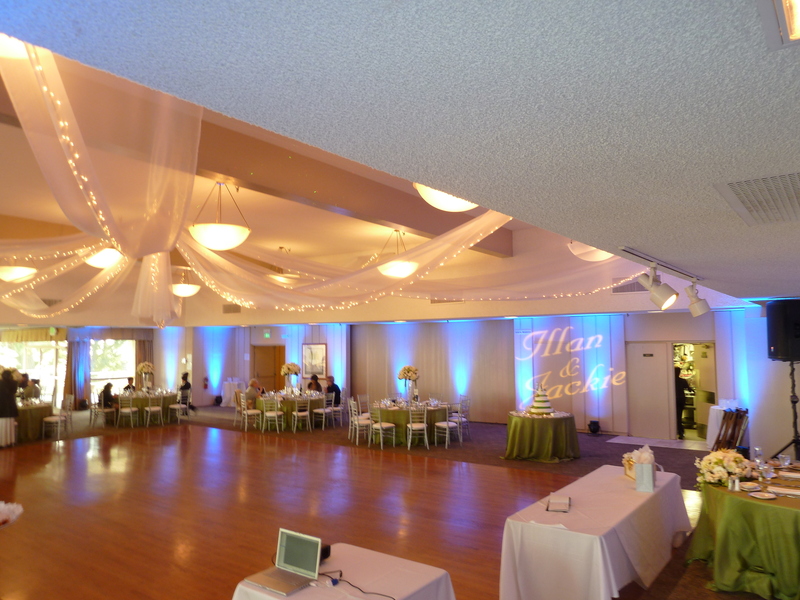 (no wires needed). 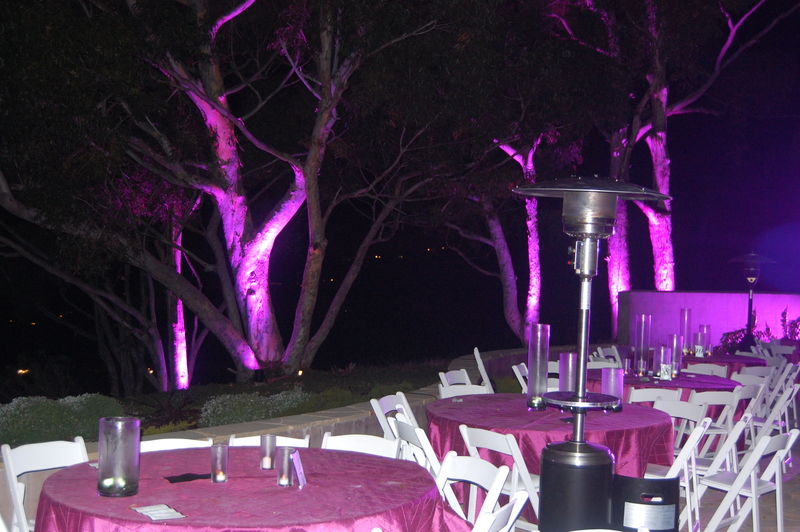 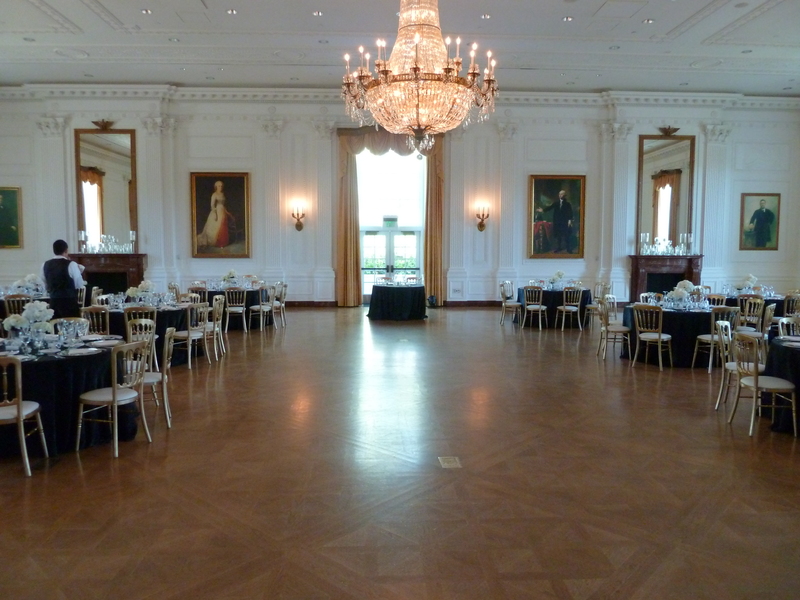 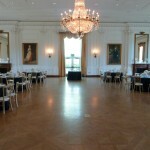 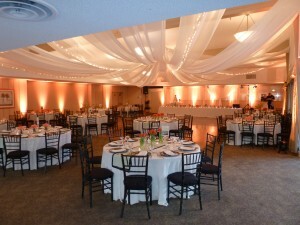 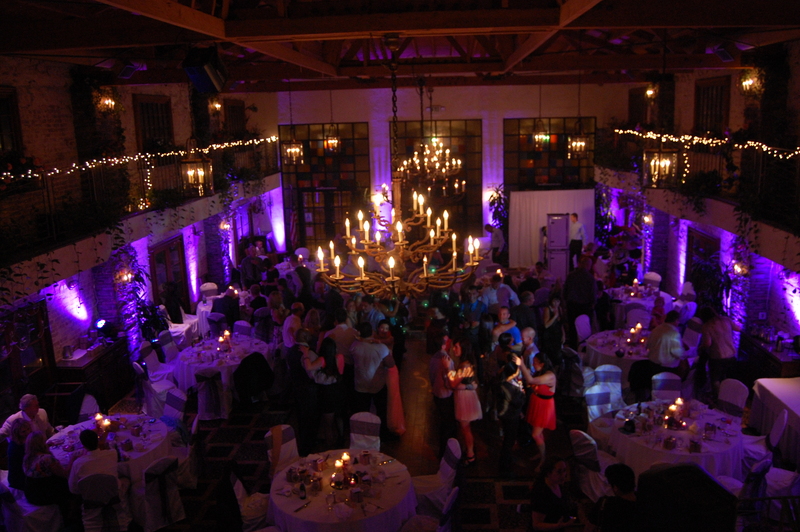 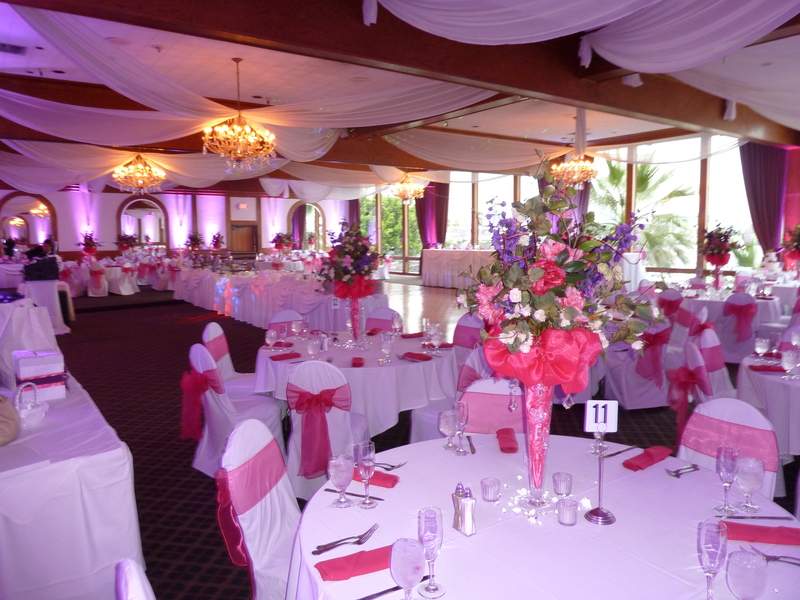 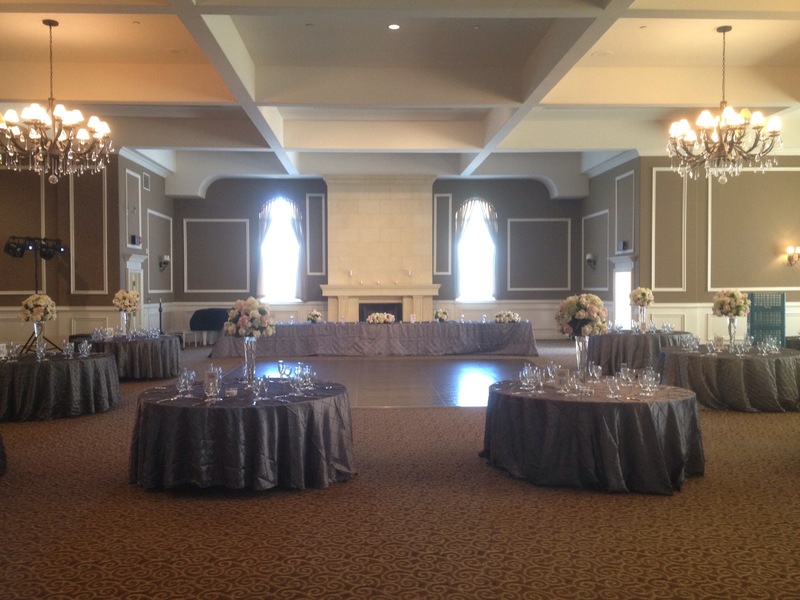 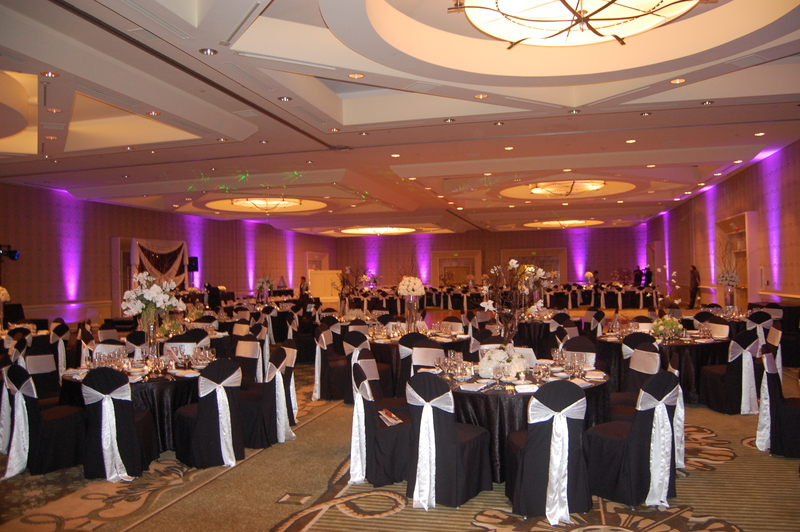 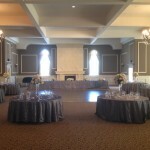 Lights can be custom set to one color and changed wireless throughout the evening for scene/mood changes.